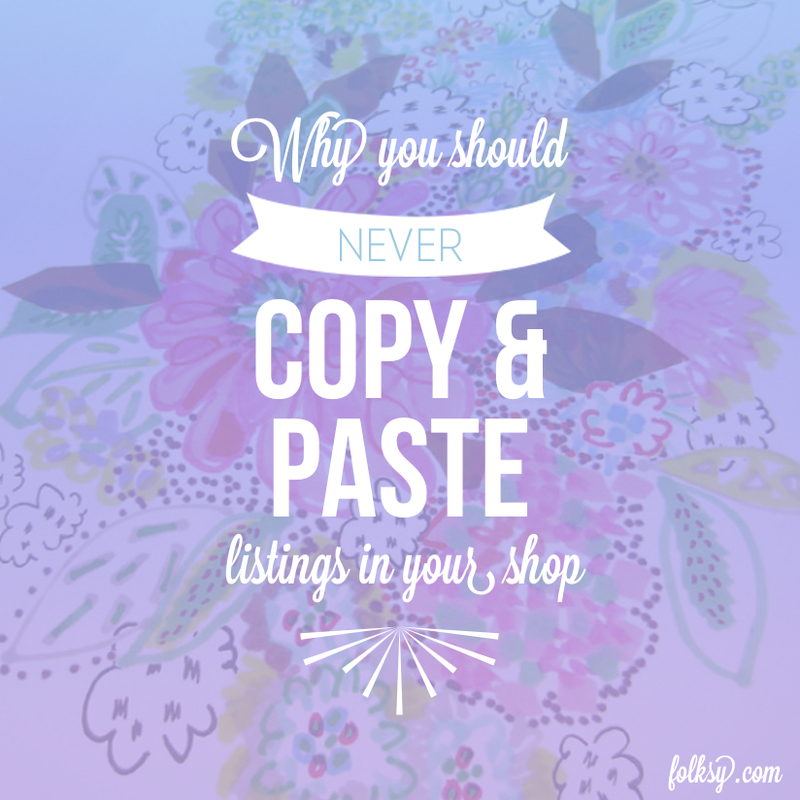 I read the email that came through about copying and pasting listings and descriptions. But can not seem to find where it was that I read it. I copyed some descriptions thinking it was better but it seems not. I wondered how much do I need to change In order for it to apear in search engines? I think you need to get the thesaurus out and change any adjectives and may be reorder the sentences. Yes need to do some adjusting for sure.